Storage, fashion and a modern footprint are hard to find together unless you know where to focus your search. 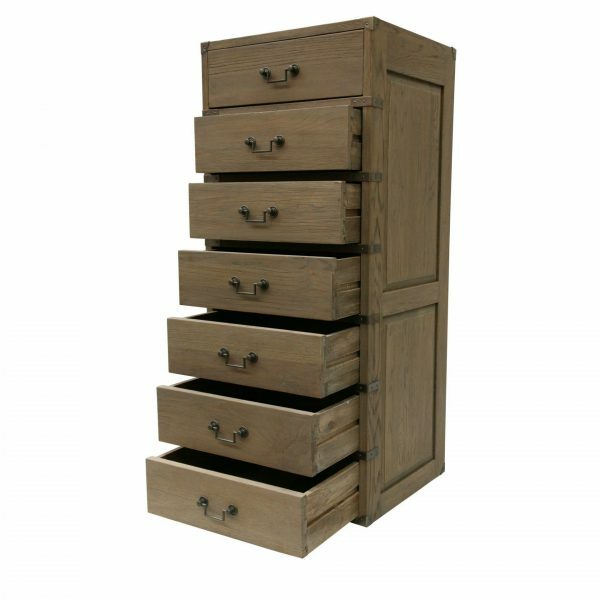 Luckily, you won’t need to look anywhere else other than here, as this is going to give you more than you thought possible in a drawer chest. 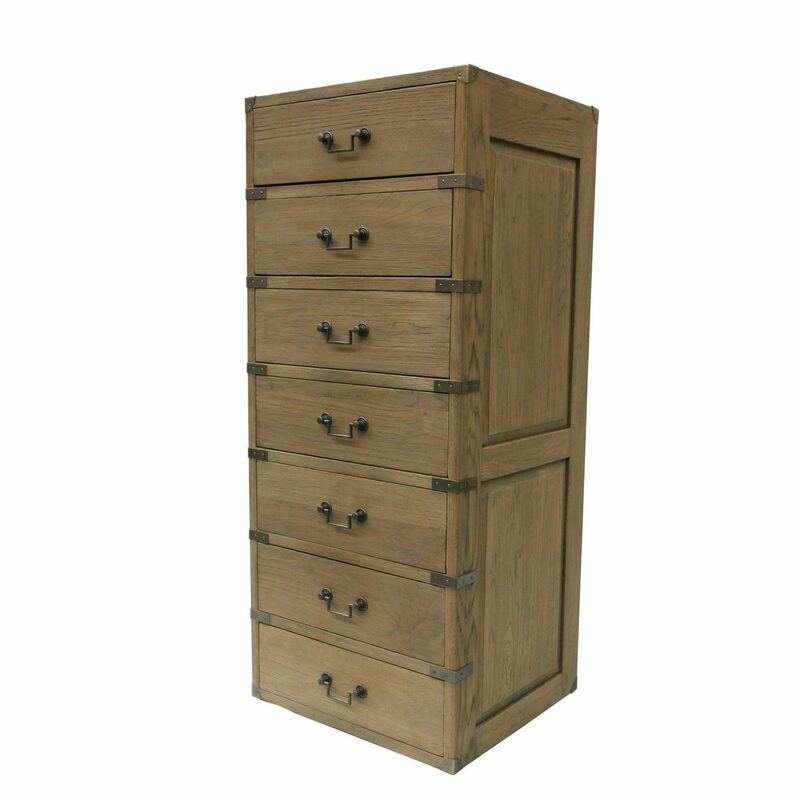 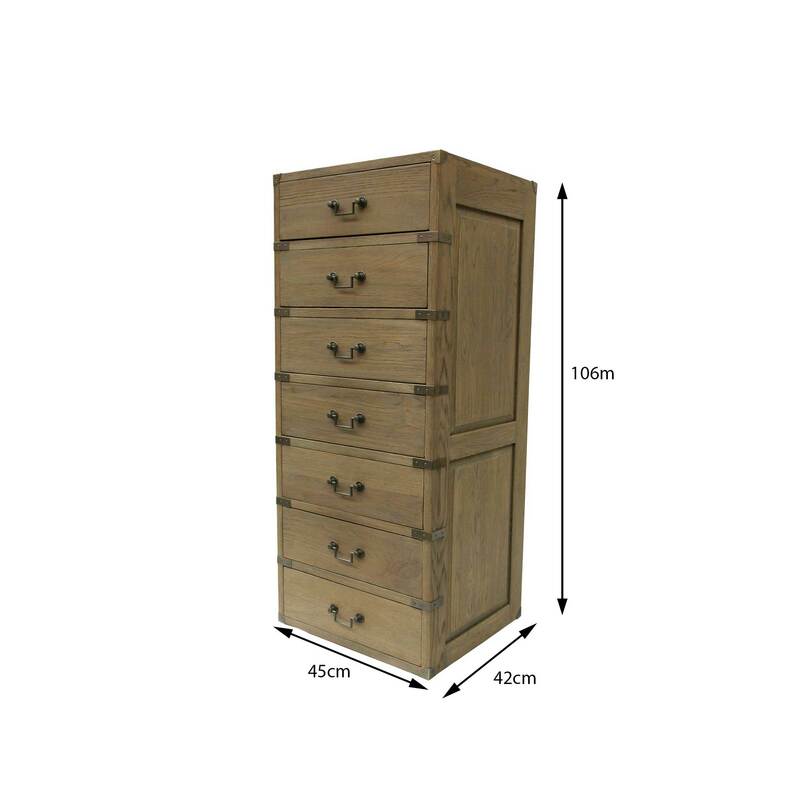 This durable 7 drawer chest is going to be ideal for using in children’s rooms, adult’s rooms, living rooms and more. 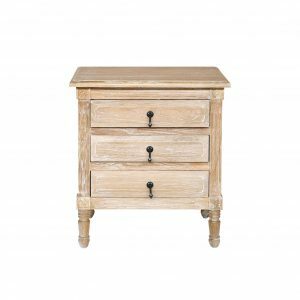 With its classic appeal and natural wood touches, this classic drawer chest is going to match with just about any kind of design that you have going, the ultimate chameleon. 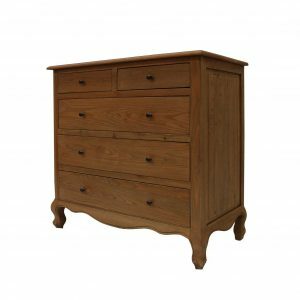 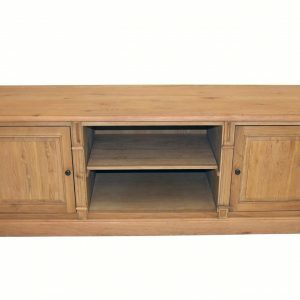 With drawers that are deep and roll easily in and out, this will be as user-friendly as you are going to find without losing your classic touch that will give it a majestic and unassuming presence in your room of choice. 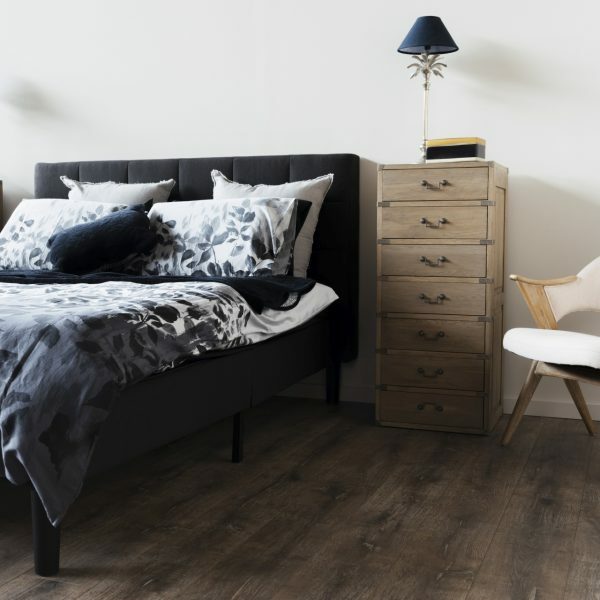 Whether this is the luxurious option that’s going to hold your clothing, child’s toys, or a little bit of everything, it’ll present the best fashion-forward option that is all about quality.